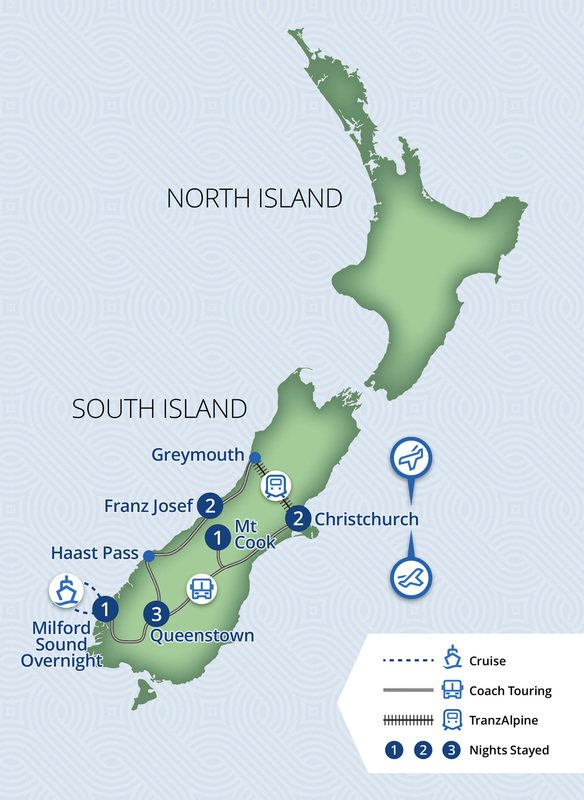 Begin your relaxing journey by crossing the Southern Alps on board the TranzAlpine train, then head south to explore the West Coast glacier region, Queenstown, and spectacular Milford Sound. Prepare your senses and camera memory for an unforgettable getaway. Haere mai! Welcome to the ‘Garden City’ of Christchurch. Disembark, pass through customs, and collect your luggage. You will be met by one of our representatives and transferred to your accommodation – it’s time to start your holiday. What should you do with the rest of the day? If you’d like to take it slow, sit back and relax, we suggest punting down the River Avon through the stunning Botanic Gardens. 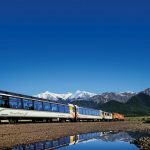 This morning you will board the TranzAlpine train for one of the world’s great scenic train journeys, which will take you across the patchwork farmland of the Canterbury Plains before a slow climb into the Southern Alps. Today you have a whole day at leisure. 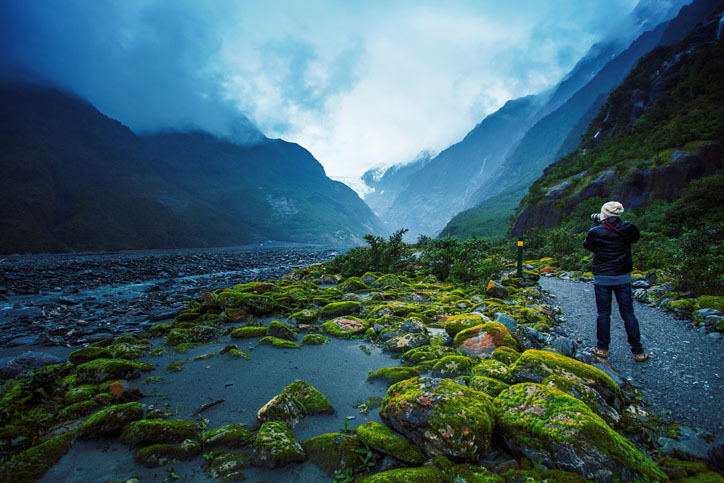 Perhaps enjoy a guided walk, a heli-hike, or a scenic flight from the Franz Josef township. 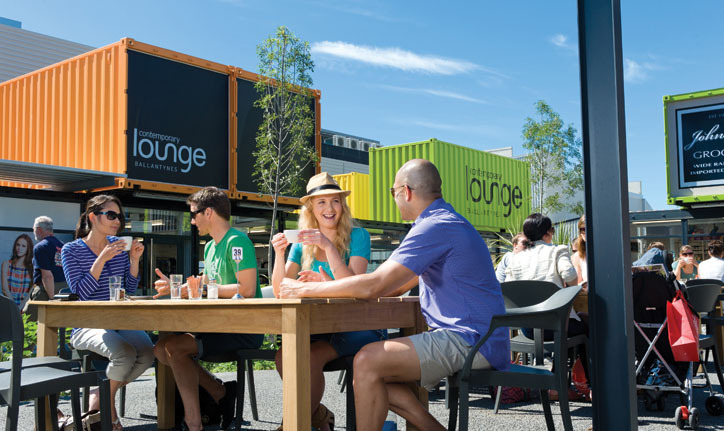 If you’d prefer a relaxing day, head to the Glacier Hot Pools that are nestled amongst lush rainforest, or meander through the village where you will find a wonderful selection of gifts, artwork, merchandise and cafes. Treat yourself and upgrade your accommodation in Franz Josef to the 5-star Te Waonui Forest Retreat, a luxury lodge hotel nestled amongst native West Coast rainforest. Our upgrade package includes luxurious accommodation, dinner on the first night – an indulgent 5-course degustation menu in The Canopy Restaurant – and a la carte breakfast both mornings. We’ve also included a stunning Franz Josef heli-hike to help you make the most of your time in the region. Ask us for a price! 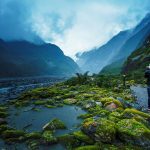 Farewell Franz Josef and travel down the West Coast, alongside braided riverbeds, native forests and roadside waterfalls, before climbing up over the Haast Pass and through Mount Aspiring National Park. Stop the car, stretch your legs, and drink in the scenery, as impressive mountains touch the sky; remnants of the Ice Age glacial valley. 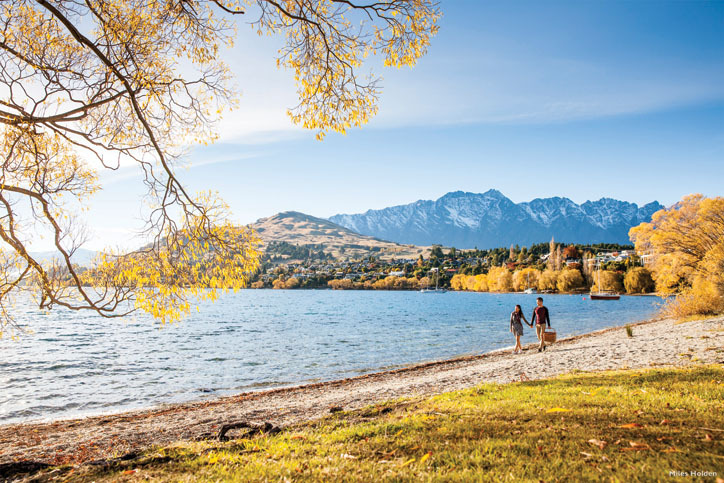 Take your time and drive along the shores of Lake Hawea, arriving at the action-packed resort of Queenstown. 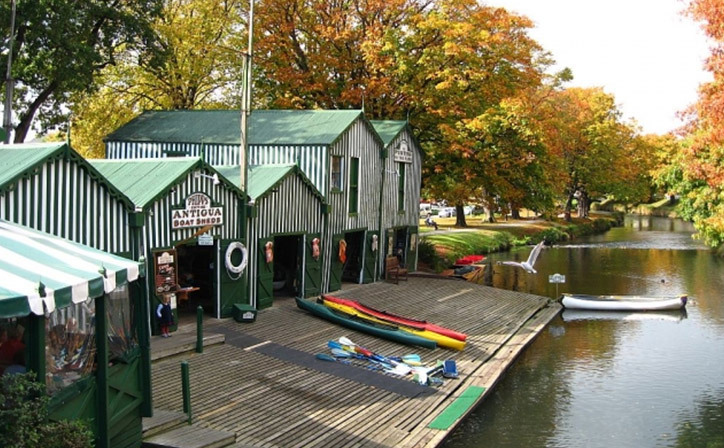 Today is at leisure to enjoy the many sights and activities in and around Queenstown. 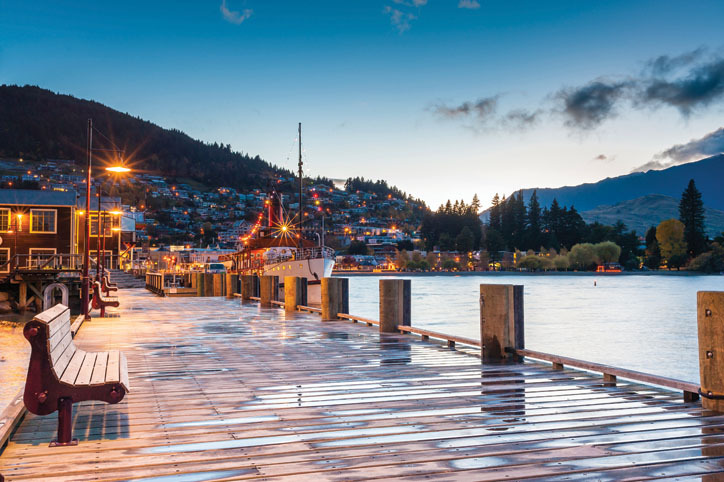 You could enjoy a leisurely stroll along the shores of pristine Lake Wakatipu and in the evening experience an optional cruise aboard TSS Earnslaw (own expense). 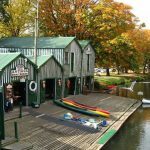 If you’re planning a more active trip there are a myriad of activities you can take part in, including jet boating, bungy jumping, skydiving, ziptrekking, quad biking, snowshoeing, national park walks, and off-road 4WD tours! 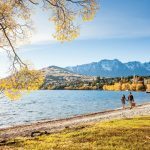 Travel by coach along the shores of Lake Wakatipu and through the rolling countryside to Te Anau. 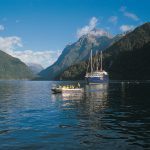 Continue along the spectacular Milford Road and through the hand-hewn Homer Tunnel to Milford Sound where you board the Milford Mariner for a relaxing cruise. 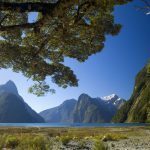 Cruise the entire length of the sound to the Tasman Sea, viewing spectacular waterfalls, rainforests, mountains and wildlife. 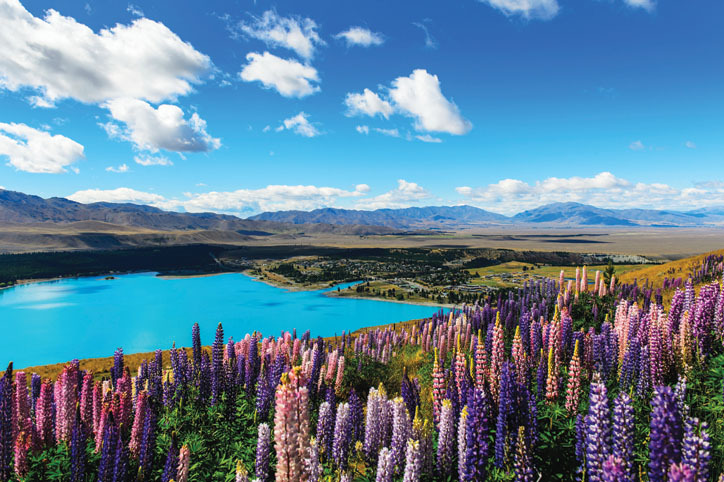 Depart Queenstown and travel through Ōmarama before heading up over the Lindis Pass – this is the area where gold was first discovered in the Central Otago region in 1861. Central Otago has a harsh but beautiful landscape due to its summer heat and winter cold. A lot of gold was discovered in the area in the late 1800s. More recently, in the late 1900s, it was discovered as a great place for growing grapes – perfect for wine and food fanatics. 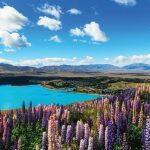 The afternoon is free to explore the area and take one of the many short walks starting from Aoraki Mount Cook Village. 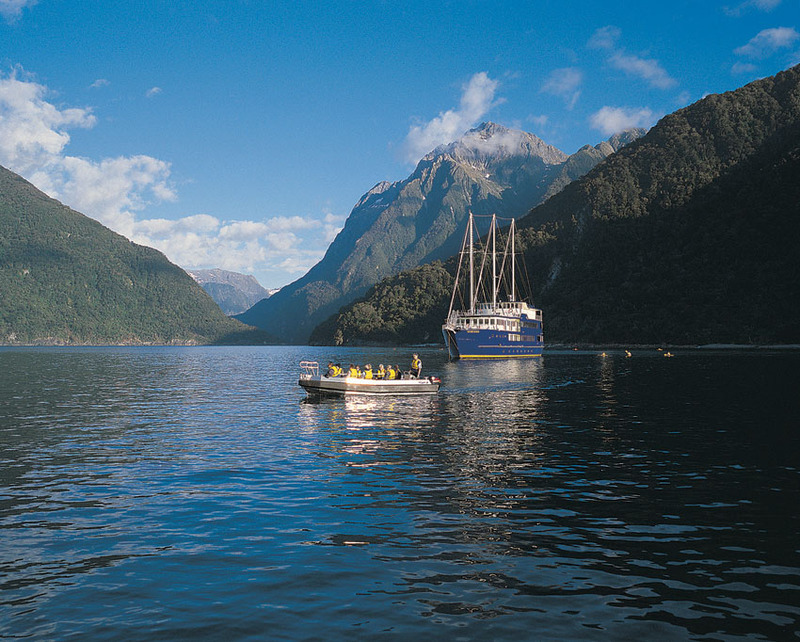 This morning you will embark on a fascinating tour of the Tasman Glacier Terminal Lake. An experienced guide will whisk you away in a stable MAC boat to explore the melting ice-face of the glacier. Touch and taste 400-year-old icebergs that have been carved into the murky waters of the lake. 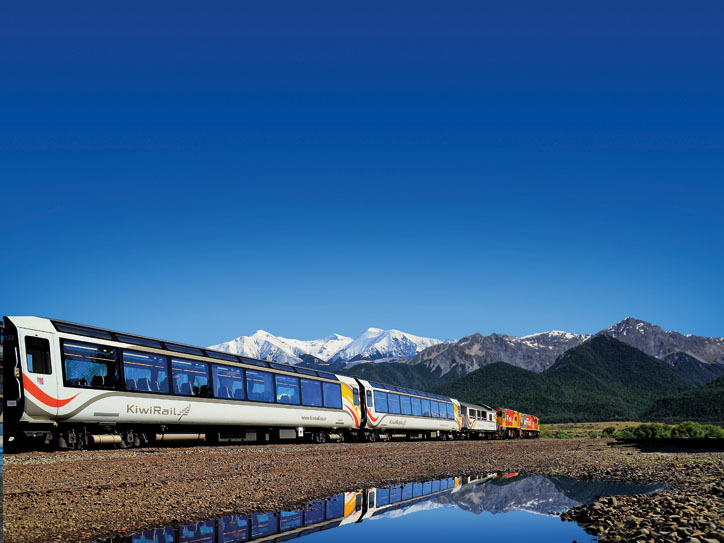 This afternoon re-board your coach, heading northbound for Christchurch. On your way you visit beautiful Lake Tekapo and view the tiny Church of the Good Shepherd before crossing the vast Canterbury Plains, arriving in the evening. Sadly your trip has come to an end. We hope that you have thoroughly enjoyed your experiences in New Zealand. Today you will be met at your accommodation and transferred to the airport for your onward journey. Haere rā! There are 7 reviews of this tour from past clients of Relaxing Journeys, averaging 5 out of 5. We definitely enjoy our trip with Relaxing Journeys. They provided a detailed itinerary for our trip. As long long as we read thru it, generally it will be a smooth sailing. We will definitely recommend Relaxing Journey to friends. The trip was beautiful and everything was well organized and no worries at all with our bookings or travels. Each room and bus and excursion was ready for us and easy to get to. I do wish we had known there was no store in Mt Cook though and no breakfast, lunch or free WiFi at our hotel there (Mt Cook Lodge and Motels). Since I booked through the agency I didn't really review the hotel site thoroughly so you might mention that in the itinerary you provide to future guest. But the room itself was lovely! Best room of our trip. Doubtful sound was breathtaking. Our room in Queenstown was perfect. Our room at Bella Vista the last two nights in Christchurch was small and dingy and not very conveniently located. I would not recommend that hotel. The people were nice though and it was clean, just really small for us and our luggage. We would definitely recommend Toni and book through her again when we return. It would not have been as pleasant had we tried to this all ourselves! Thank for you for helping us enjoy the trip of a lifetime! Our trip to New Zealand is by far one of our best trips. I believe that we could largely contribute that to the fact that we had chosen to book with Relaxing Journey. The booking procedure is fuss-free with lots of helpful advice given by Toni. We are able to fully customize our itinerary and yet we can skip all those tedious booking process with all the individuals such as coaches, accommodation and tours etc. We are amazed that the trip went by without a single hiccup, every booking was in place and the coach almost reached on the dot. It was a fantastic experience and we will definitely be back soon, and of course, with Relaxing Journey again. Thank you Toni! 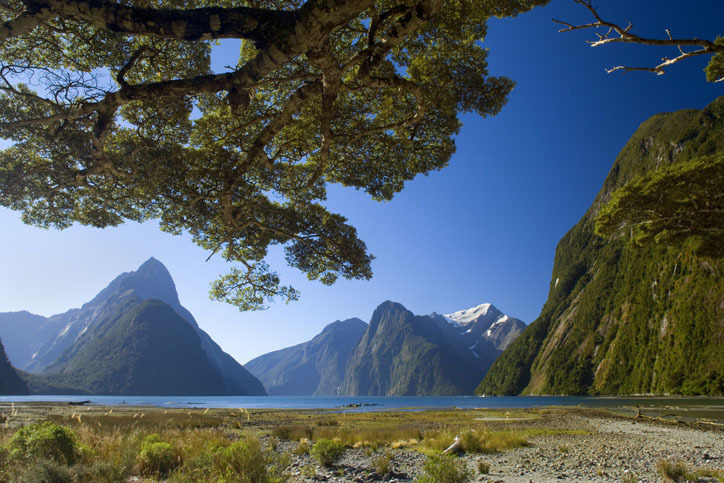 The detailed arrangements done by Mani made my 9-day tour in the South Island fuss-free. The accommodation Relaxing Journeys provided were of good quality. 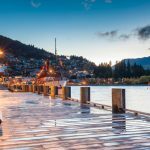 We particularly enjoyed our stay in Novotel Queenstown! I like the flexibility that they allow in planning the itinerary (e.g. allowing a mixture of Bronze and Silver-type accommodation, allowing me to book my own accommodation but providing the coach ride for some days). The instructions given in the itinerary, including the coach timings, were clear and accurate, making my journey smooth. Appreciate Mani's responsiveness and patience in the process of planning for my itinerary. Highly recommended! We had a wonderful time! New Zealand is a beautiful country and everyone we met was friendly and accommodating. In retrospect we were glad the packaged tour we originally booked was cancelled as the more independent touring worked well for us. All of the accommodation, transfers and transportation you booked for us worked perfectly. Most of the bus drivers, even on intercity routes gave commentary just like tour guides. On one leg into Milford Sound we were the only 2 people on a 50 passenger bus and the bus driver stopped in several places to show us things he thought we would like to see. Once he hiked with us a half hour into a beautiful waterfall/cascades area. We also enjoyed being able during the day to do as we wished, to eat when and where we wanted, and not being stuck with a fixed group of 50 people. We would certainly highly recommend your company, our tour consultant Mani, and the semi-independent style of tour we took. After the formal tour we spent a week in Dunedin at the International Rhododendron Conference, took several wildlife day tours there, came back by Pukeiti Garden in New Plymouth and visited Tititiri Matangi reserve near Auckland, all of which were very enjoyable.